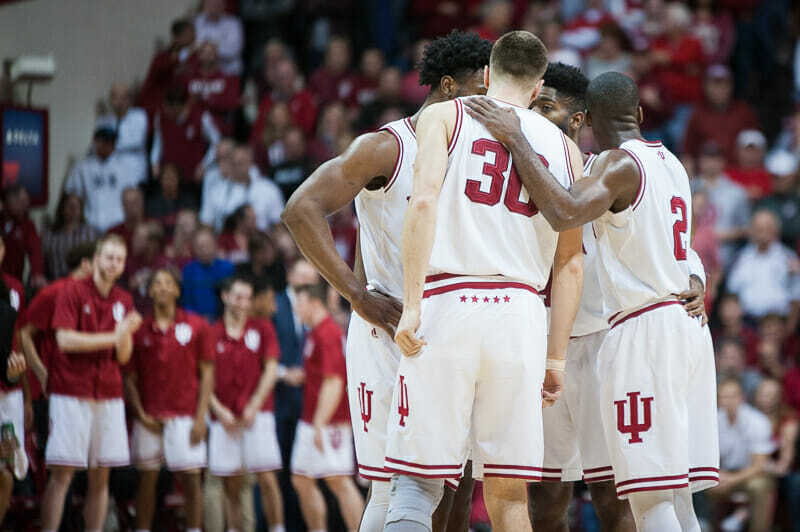 Indiana men’s basketball finished 10th nationally in average attendance during the 2017-2018 season according to recently published numbers by the NCAA. 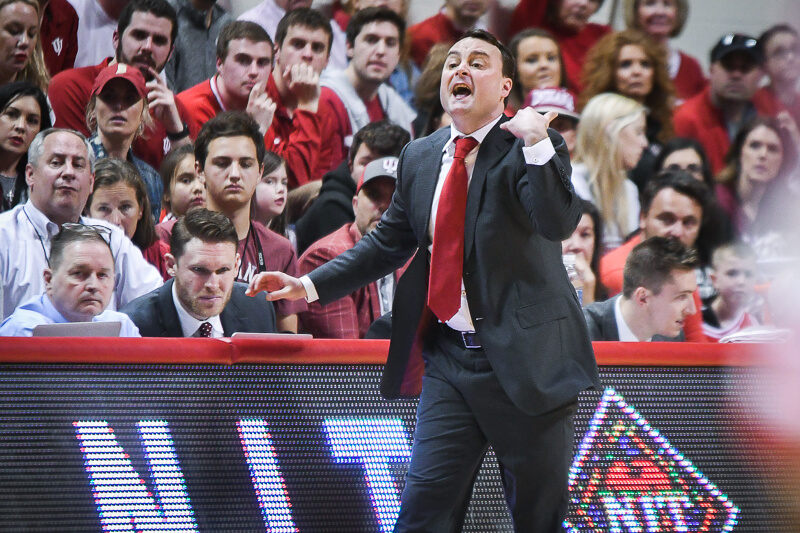 The Hoosiers drew an average of 15,590 fans per game over 18 games at Simon Skjodt Assembly Hall for a total of 280,631. That number was second in the Big Ten behind Wisconsin, which drew an average of 17,272 fans per game at the Kohl Center. Indiana averaged 16,364 fans per game during the 2016-2017 season, which ranked ninth nationally. 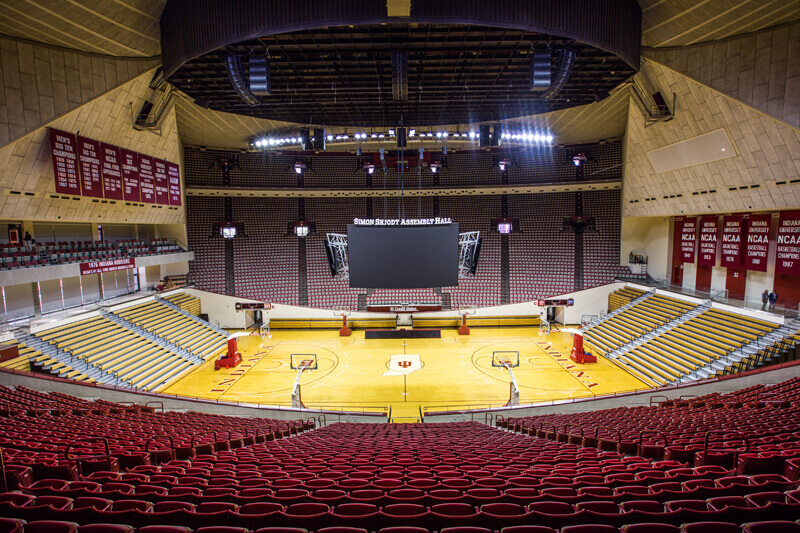 Assembly Hall’s capacity is 17,222. 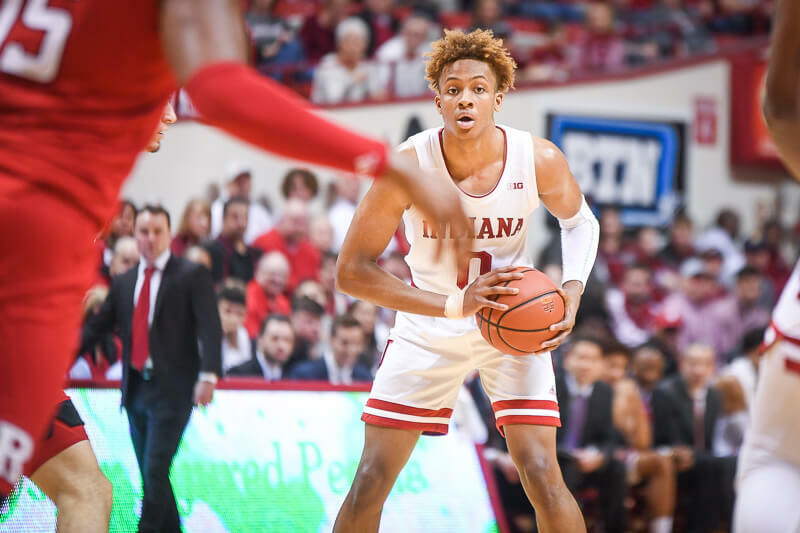 Indiana finished fifth nationally in attendance for the 2012-2013 season with an average of 17,412 fans per game, sixth in 2013-2014 with an average of 17,359 fans per game, eighth in 2014-2015 with an average of 16,288 fans per game and seventh nationally for the 2015-2016 season with 17,106 fans per game. The top five schools last season for average attendance were Kentucky (21,874), Syracuse (21,462), North Carolina (18,378), Wisconsin (17,272) and Creighton (17,000). As a conference, the Big Ten led the nation with a total attendance of 3,098,134 over 254 games, an average of 12,197 fans per game.